Trilogy is the national management company of the M.O.G and its associated professional service providers including Physical Therapy and Primary Care. The goal of Trilogy is to provide interventional tools for meaningful lifestyle changes, foster an environment of professional collaboration and to lower the overall cost of individual healthcare. Trilogy assists in the development of “medical neighborhoods” by connecting likeminded healthcare professionals and community based services. Our single goal is to provide the right service by the right professional at the right time. 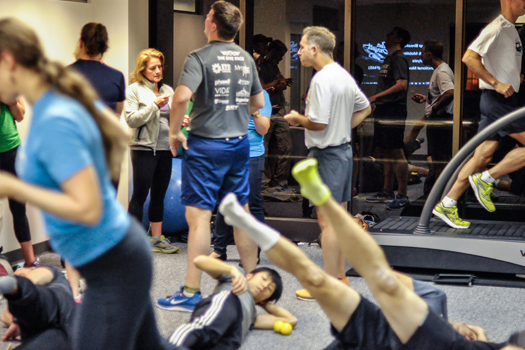 Trilogy develops and disseminates diagnostic based “best practice” medical fitness protocols that have proven to increase the services offered by Physical Therapists, Primary Care and the M.O.G. Trilogy has connected the dots between appropriately trained providers, specific lifestyle transformation interventions with measurable outcomes, while providing cost savings for chronic disease management and high cost populations. Trilogy is the perfect solution for self-insured companies and payers who are interested in improving the overall health of their subscribers. Developing A Successful Corporate Employee Health Intervention Program. improved health outcomes and cost of care. Russ Certo, Founder, The M.O.G. Russell is a graduate of Quinnipiac University. He began his career working as a Staff Therapist in hospital systems including the University of North Carolina Hospital and Duke University Hospital. In 1988 he opened his own Independent Private Practice in Grand Island NY. 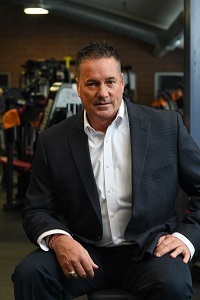 By 2003 his practice had grown to a point where there was a need in his community for fitness services and he began to develop the idea of a medically oriented gym. In January of 2005 the first M.O.G. (medically oriented gym) site was established and began delivering evidenced based fitness programming to not only patients but also to healthy motivated members of the community. By 2007 many of the Private Practitioners across the country were interested in developing their own M.O.G site. By the end of 2007 the MOG Group, a co-op of M.O.G. sites owned by Independent Physical Therapy Practices, began its mission of providing a central place for these sites to share policies, procedures and business practices. 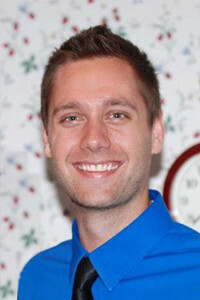 Josh is a graduate of State University of New York where he majored in education. Having an expertise in technology and website design, he joined the M.O.G. Team and manages all technological aspects for M.O.G. National. Using his background in education, Josh assists in the training and implementation of new M.O.G. sites.